The Toronto Real Estate Board reported 6,961 sales for July 2018 – up 18.6% compared to July 2017. Over the same period, the average selling price was up by 4.8% to $782,129, including a moderate increase for detached home types. 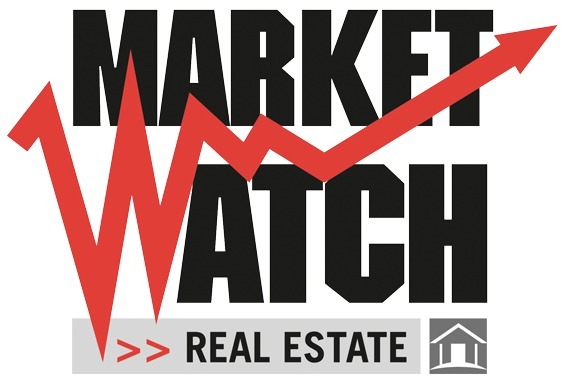 New listings in July 2018 were down by 1.8% year-over-year. Preliminary seasonal adjustment pointed to strong month-over-month increases of 6.6% and 3.1% respectively for sales and average price. Seasonally adjusted sales were at the highest level for 2018 and the seasonally adjusted average price reached the highest level since May 2017. We have certainly experienced an increase in demand for ownership housing so far this summer. It appears that some people who initially moved to the sidelines due to the psychological impact of the Fair Housing Plan and changes to mortgage lending guidelines have re-entered the market. Home buyers in the GTA recognize that ownership housing is a quality long-term investment.